Qatar is rapidly growing and becoming a business and entertainment hub attracting visitors and investors from all over the world. The swift scale of development taking place in Qatar is stupefying. There are a huge number of new developments taking place in Qatar every day. 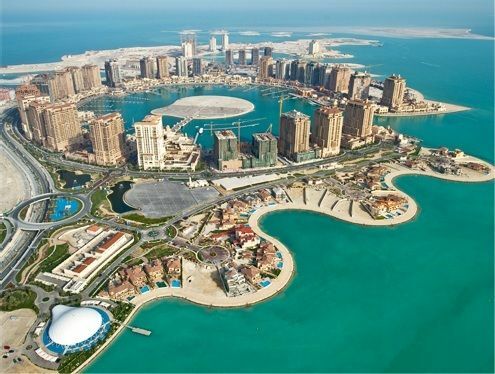 The Pearl is a new coastline city built on a man made island east of Doha, Qatar. This artificial island spreads over an area of almost four million square meters. Once complete, the city will include a total of 19,000 homes that can house up to 45,000 residents. The Pearl is an ever changing development that is continuously being developed, new restaurants, cafes entertainment units, as well as new residential developments are being added to the city every day, all this and more makes The Pearl very attractive to residents. Moreover, The Pearl is a freehold zone, which means that 100% foreign property ownership is permitted. This was part of the Qatari Government efforts set to encourage foreign investment in Qatar; foreigners are now allowed to buy property in a number of large-scale developments in Qatar. 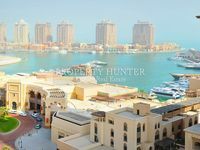 Apartments for sale in The Pearl are especially popular among investors, as they are some of the most exclusive and modern apartments for sale in Qatar. One more reasons why apartments for sale in The Pearl are popular is the amazing facilities which the area has to offers. The Pearl offers first class facilities and state of the art amenities. 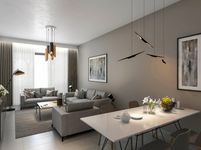 The development offers a multitude of shopping and dining options, as well as entertainment facilities and kids play areas. You can find several sizes of apartments for sale in The Pearl, starting from cozy one-bedroom and two-bedroom apartments and all the way to more spacious three-bedroom apartments. All apartments for sale in The Pearl feature excellent designs and premium finishing. The price varies depending on the size of the apartment. Additionally, the community in The Pearl offers a happy and vibrant atmosphere that is great for both families and single professionals. As a freehold zone, the development is widely sought after among foreign investors. Apartments for sale in The Pearl are also very popular with locals as they offer a great lifestyle in a luxurious community in Qatar. Why choose to buy an apartment in The Pearl? Apartments for sale in The Pearl are spacious, modern and well-designed apartments, they are considered to be some of the best apartments in all of Qatar. In addition to that, the development comprises great residential units, excellent amenities and great facilities. It is a wonderful place to live as well as a prime investment opportunity. 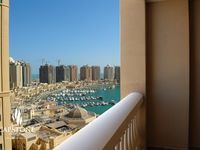 All in all, whatever it is you are looking for in Qatar, apartments for sale in The Pearl are a great choice.